Get an instant quote for your Bournemouth taxi. 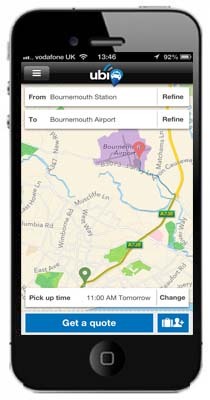 Book in a few clicks when you need taxis in or around the town of Bournemouth. Bournemouth has a rather clearer history than many other British settlements: it was founded by Lewis Tregonwell in 1810 and then went through a rapid expansion with the advent of the railway, and gained town status in 1870. Bournemouth’s position on the south coast and its sandy beaches have made it a very attractive destination for local and international tourists alike. In a nationwide survey in 2007 Bournemouth was found to be the happiest place in the U.K. with 82% of those residents participating saying they were happy with their lives. 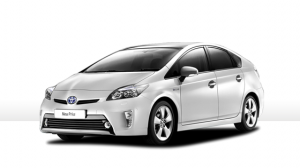 ubiCabs offers an excellent affordable minicab service in the Bournemouth area at very competitive fares. For example, an advanced booking can be as low as fourteen pounds from Bournemouth Station to Bournemouth Airport. Get a free instant quote and book either online here or download our iPhone or android app.